MCC precursor to Austin Funky Chicken Tour! March 3rd in Austin, Texas...a public screening of Mad City Chickens is being presented by the Urban Poultry Association of Texas, Inc., the same sponsors of the Funky Chicken Coop Tour. The film starts at 7:00 pm at Callahan's General Store, 501 Bastrop Hwy. The Coop Tour will be held the following month. Yesterday, both Tashai and Robert appeared on the Colin McEnroe show on NPR Connecticut. The telephone interview was, no surprise, all about Mad City Chickens and the urban poultry movement. 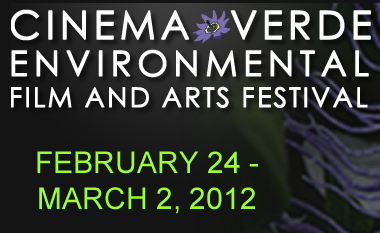 Mad City Chickens is scheduled to play the Cinema Verde Environmental Film and Arts Festival on Tuesday, February 28th at 4:00 pm. It will be kicking off a day of food themed films at Villa East, 301 N. Main Street in Gainesville, Florida. Back in March of 2011, Mad City Chickens screened at the Audubon Center (Audubon Greenwich nature sanctuary) in Greenwich, Connecticut. Now the nature center is sponsoring another screening on February 26th. This one will take place in Branford, Connecticut. The film starts at 2:00 pm and will be shown in the Blackstone Memorial Library, 758 Main Street. Ohio Premiere of Mad City Chickens! Just 15 minutes north of Columbus, Mad City Chickens will be making its Ohio premiere February 23rd. 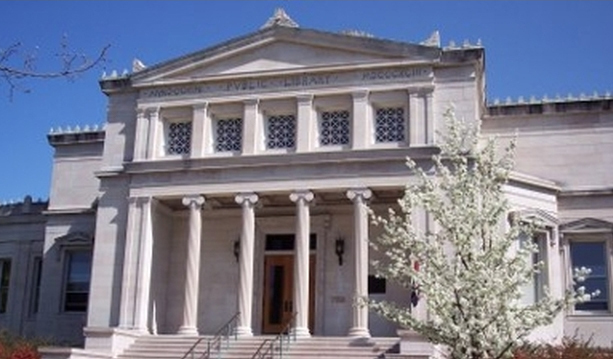 The public screening will be held in Delaware, OH at the Delaware City Art Center on East Winter Street. Sponsored by Sustainable Delaware Ohio. The film starts at 7:00 pm. Public screening of Mad City Chickens on February 16th in Arlington, Virginia. Showing is presented by the Arlington Egg Project. Doors open at 6:30 pm, Arlington Cinema and Drafthouse, 2903 Columbia Pike. Mad City Chickens will be screening on February 12th in Madison at the Wisconsin Public Television Garden Expo - 2:00 pm, Alliant Energy Center, 1919 Alliant Energy Center Way. The screening follows CLUCK book presentation by author Susan Troller and artist S.V. Medaris (both appear in the film). Plus the filmmakers will be present for a Q&A after the movie.